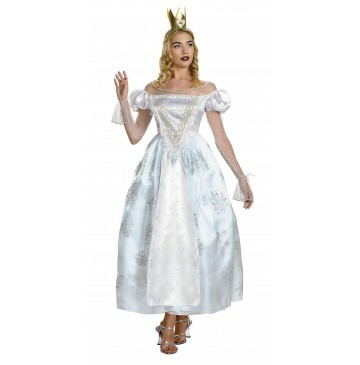 Includes: Dress and crown. Does not include shoes. This is an officially licensed Disney product from Alice Through the Looking Glass.